When you need to replace some or all of the tires on your Komatsu Motor Grader Tires, it’s important to find an affordable way to do it. However, sometimes the cheapest Tires for Komatsu Motor Grader are low quality and wear out quickly. 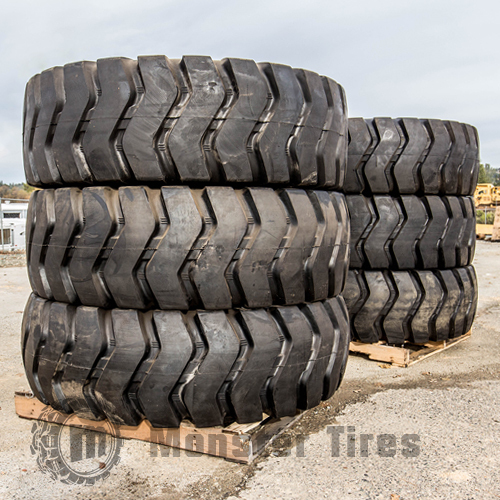 At Monster Tires, we offer high-quality Tire Packages for Komatsu Motor Grader at affordable prices, so that you can have tires that will work hard and last a long time, without having to break the bank. 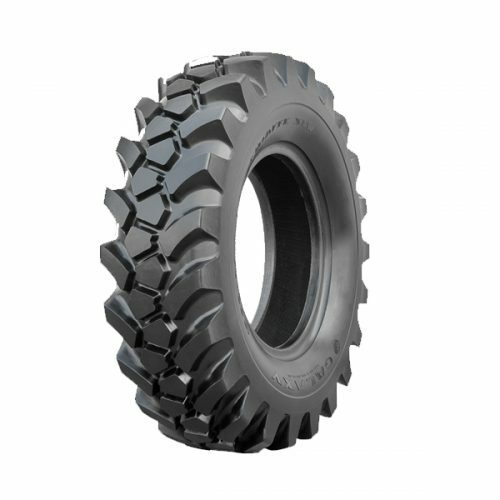 Whether you are looking for GD850 Motor Grader Tires, GD825 Motor Grader Tires, GD705 Motor Grader Tires, GD675 Motor Grader Tires, GD670 Motor Grader Tires, GD661 Motor Grader Tires, GD650 – GD655 Motor Grader Tires, or GD530 – GD550 Motor Grader Tires, we have the Set of 4 Tires for Komatsu Motor Grader, Front Tire Set for Komatsu Motor Grader, and Rear Tire Set for Komatsu Motor Grader that is going to be right for you. The quality of your Komatsu Motor Grader Tires directly affects the safety of your worksite. You need high-quality construction tires that are going to be safe and have great traction, even under adverse circumstances. Our Construction Tread Tires for Komatsu Motor Grader have the high quality you need to keep your workers safe. We have the Heavy Equipment Tires to get your piece of equipment rolling again. If you need to replace your motor grader tires, Trust in Monster Tires for your next set of Komatsu Motor Grader tires!